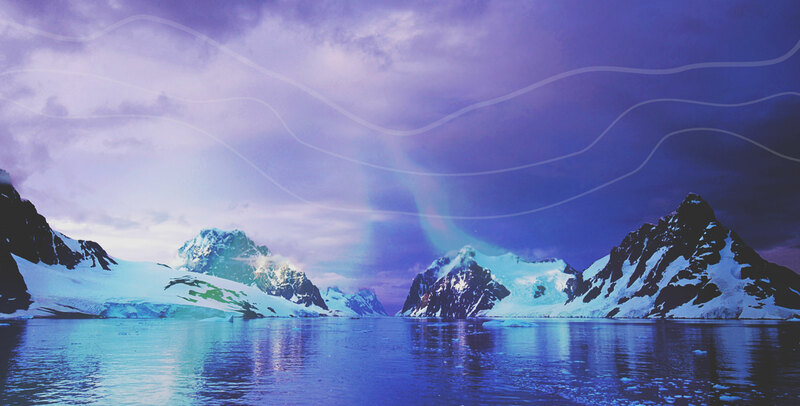 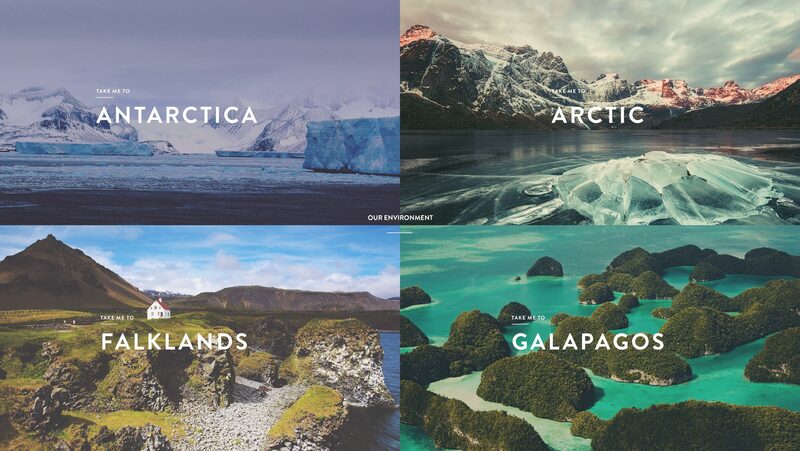 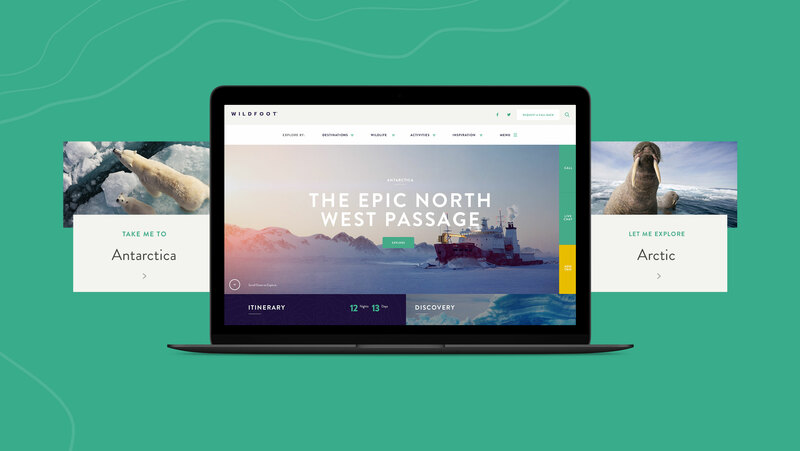 Going further to stand out made perfect sense for an adventure travel company. 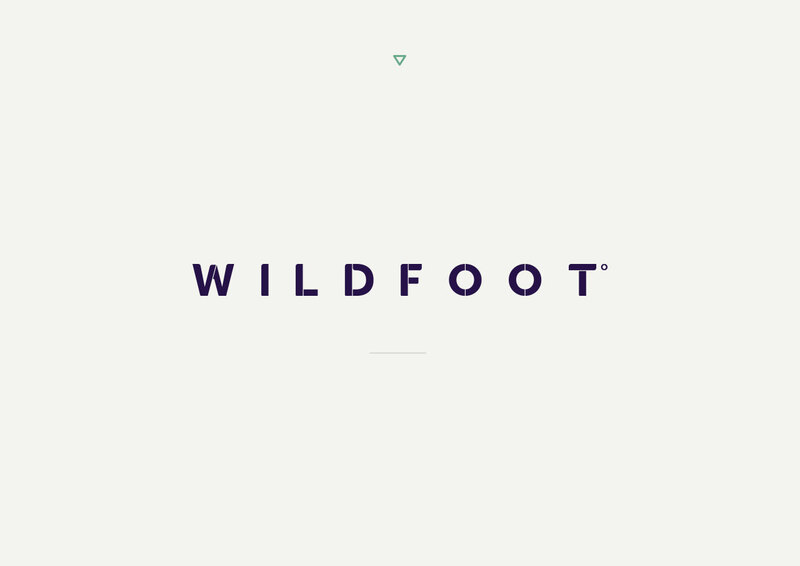 In a competitive marketplace WILDFOOT wanted to stay ahead by attracting a new, younger audience. 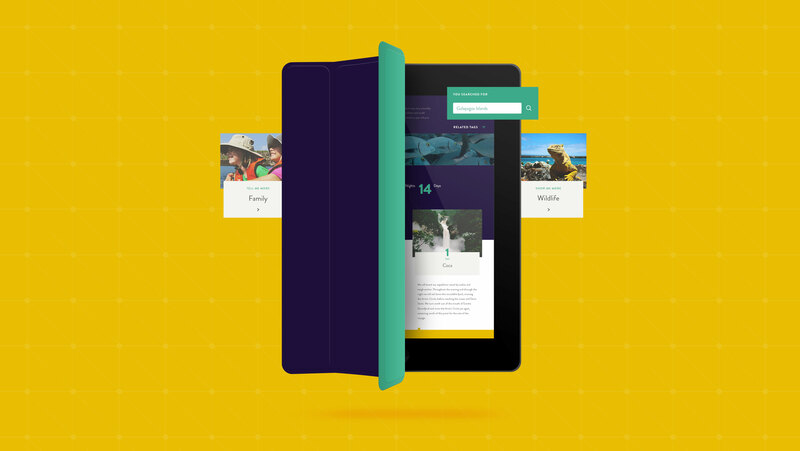 We reinvented their online brand to get them there. 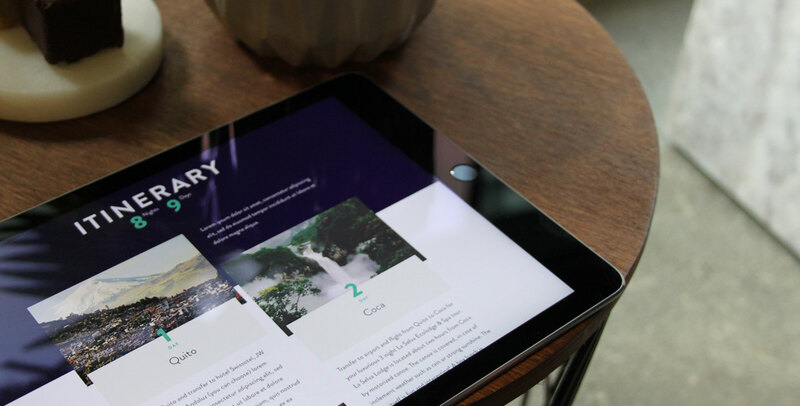 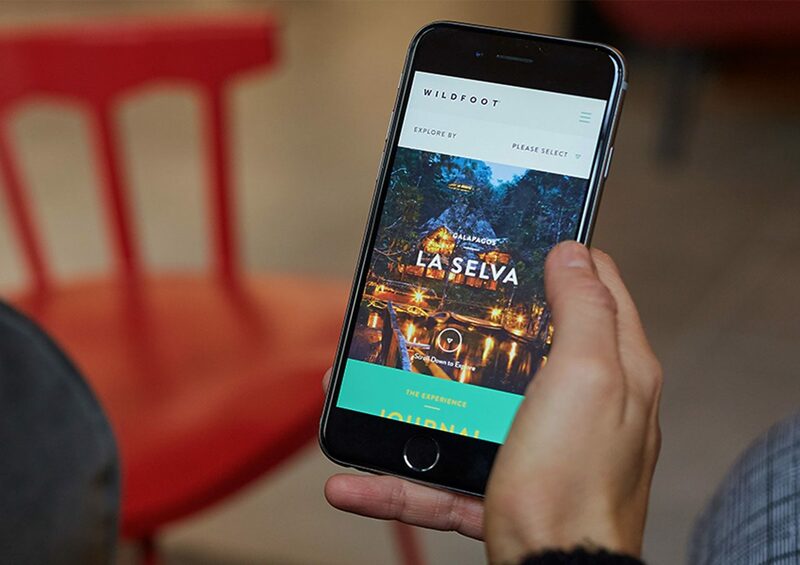 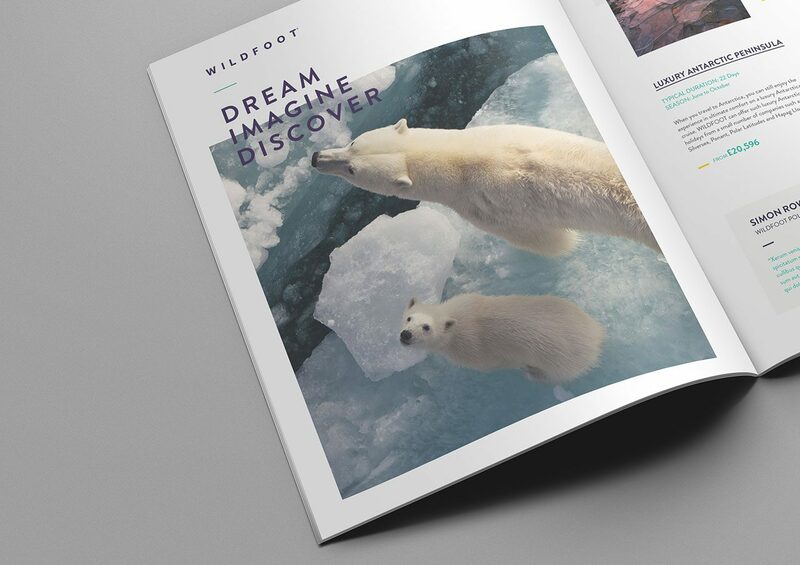 Our rebrand had to work two ways: excite a younger audience seeking once-in-a-lifetime authentic experiences, and maintain WILDFOOT’s luxury status with their existing audience. 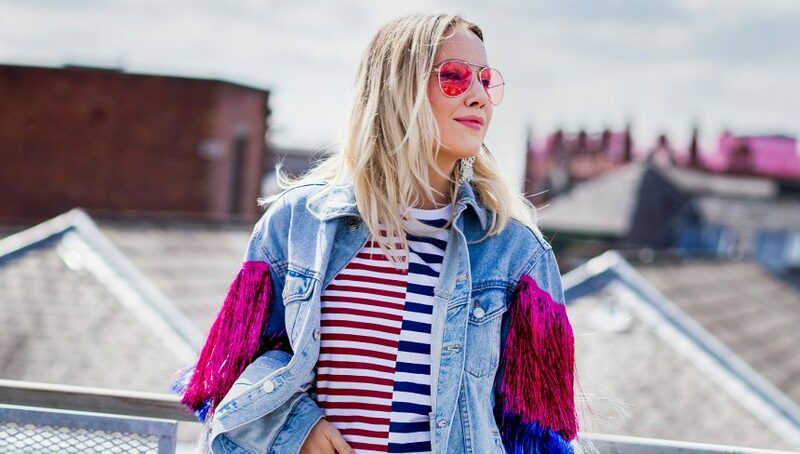 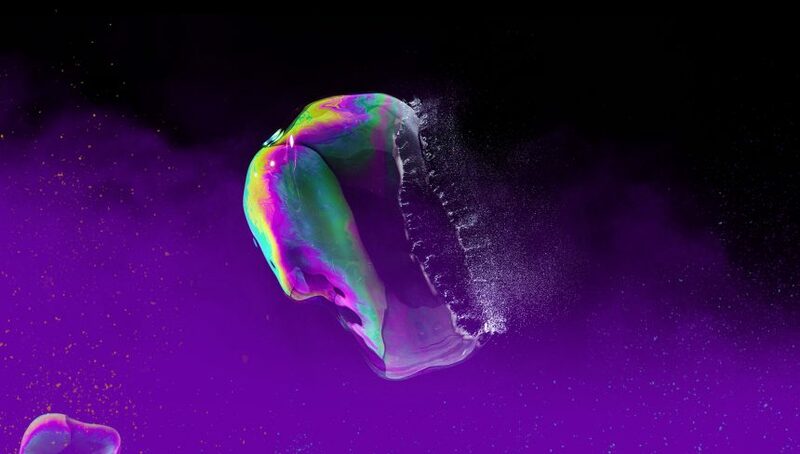 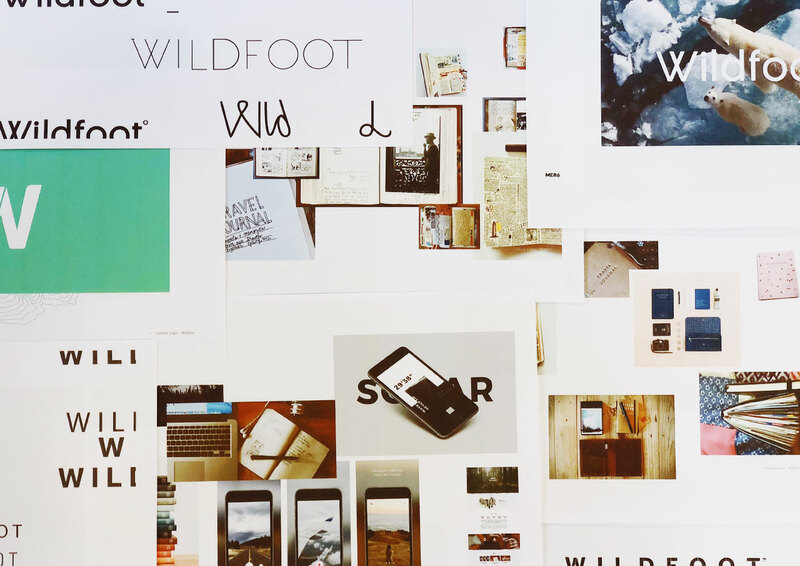 We let imagery do the talking with a digital identity that combined emotive and aspirational photography with a sleek and stylish logo and visual style. 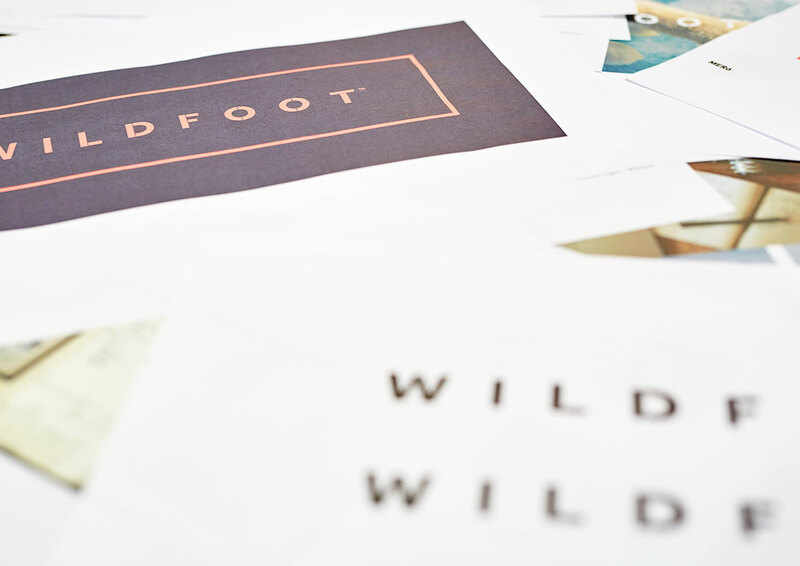 In the process we created a brand that was utterly up to date and, at the same time, totally true to WILDFOOT’s heritage.